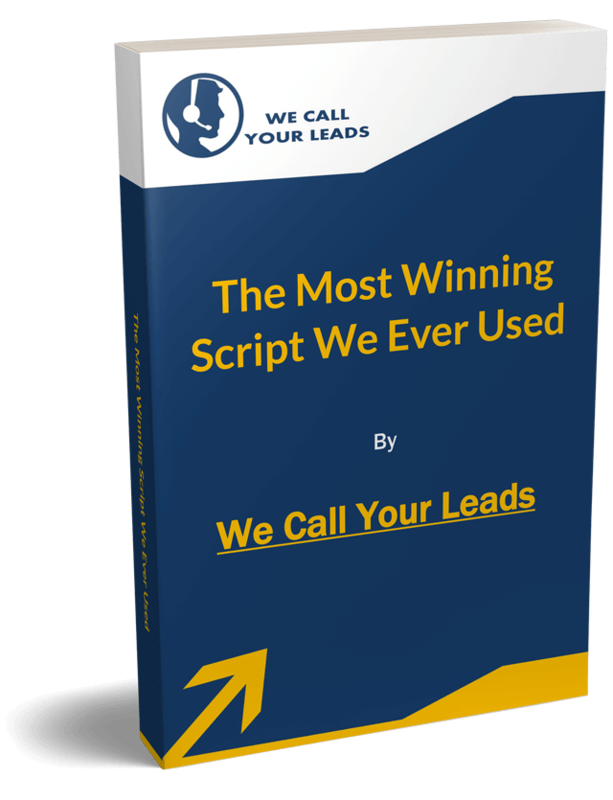 Tested On Thousands Of Real Calls, We Tweaked Until We Had The Best Script Ever. Get Your $20 Coupon And The Best Script Ever! $20 Coupon And The Best Script Ever!